Great respect is due America’s police force but there’s a disturbing trend; cases of dogs being shot by police officers with little or no justification. Ideally we’d like the administration of justice to be done perfectly but realistically perfection is not possible. Even so, can’t we do better than these cited cases? 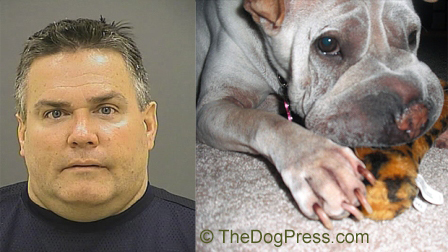 Two Baltimore police officers were charged with animal cruelty after one of them allegedly held down Nala, a 7-year-old Shar-Pei, while the other slit the dog’s throat. The officer (mug shot) was found not guilty on all charges, including animal cruelty, mutilating an animal and misconduct in office. He has since retired from the department. A Minneapolis police officer shot two service dogs in their backyard. Police claimed the dog charged the officer but video evidence shows one dog approaching, tail wagging, is shot and the same officer then shoots the second dog standing nearby. Patricia McConnell of Fishers, Indiana took her 7-year-old, 18-pound Rat terrier mix out for a late-night potty break. The little dog was on a retractable leash and as she bounded ahead around a corner, she saw a neighbor and started to bark. The neighbor was Chief Deputy U.S. Marshal William “Buzz” Brown who shot the leashed dog twice. 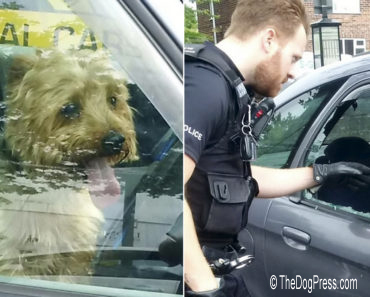 When an officer approached a home in Florida City to notify the family that their car door was open, their 2-year-old rescue dog bounded out to greet him. In a moment captured by surveillance footage the officer instinctively fired three gunshots into her head. Stockton CA police, responding to a code enforcement violation – at the wrong address – shot a 50-pound Rottweiler-mix when friendly Daisy came running to greet them. Her owners, Kari Bailey and 5-year-old daughter Hailey were both struck by the ricocheting bullet. A Blue Ash, Ohio police officer shot and killed the Bullock family’s dog, Jack. Upon coming home from a family member’s funeral, they found blood and three bullets on their front porch — along with a note to call the Blue Ash Police Department about their dog. Jack had gotten out of the backyard and two officers who tried to catch him ended up shooting and killing Jack, a 7-pound Chihuahua-mix, right on the family’s front porch. In Spartanburg, SC a sheriff’s deputy shot dead an 8-year-old shepherd mix that was tied to the front porch. “Why did you shoot my dog?” the owner cried. The officer’s response: “She tried to bite me.” The dog was still fastened to her restraint spot. Rosie the Newfoundland escaped from her home and was executed by officers in Des Moines, WA. Dashboard video shows officers wondering aloud what to do with the dog if they catch her — they conclude that they should just shoot the dog. A witness says the officers high-fived one another afterward. While investigating a possible break-in, a Gulfport, MS police officer fired at an 11-year-old dog in the backyard. The dog was on a chain that ended “about 30 feet away” from the officer, according to the dog’s owner. A pit bull mix barked at a strange man who ran into his yard on New Year’s Day of 2013. 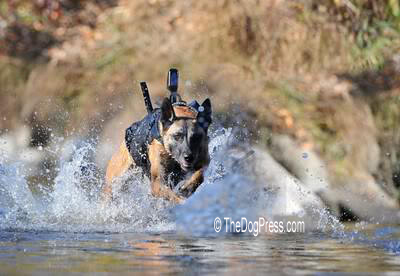 The man was running from the Baltimore police who shot the dog six times! 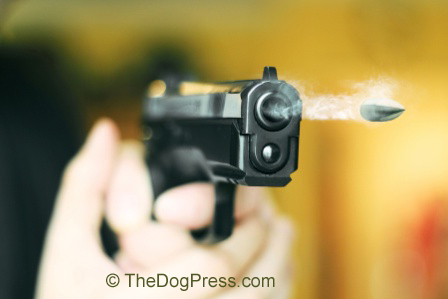 Bullets missed the dog’s owner by only inches. The suspect got away. The dog died on the scene from 3 gunshot wounds. A Miniature Bull terrier puppy named Colonel wandered out of his home and was shot twice by a police officer who happened to be out front writing a parking ticket. Multiple witnesses say the puppy was simply sniffing a tree about a car-length away from the police officer who shot him. The puppy survived after five hours of emergency surgery. “U.S. District Court Judge George Caram Steeh dismissed a federal civil rights lawsuit filed by Detroit resident Nikita Smith last year after a marijuana raid by Detroit police left her three dogs shot to death. How would this judge consider a car that isn't licensed or a house that has a lien on it? Are all of these "contraband” that can be destroyed at will? America’s police force has been retreating from political rallies, racial disturbances and a host of other worldly pressures. “Why” is another question but all police officers are trained in crowd control, dealing with riots, ethnic and political sensitivity training, and gender issues. With roughly 79 million American households owning at least one pet wouldn’t it be a good idea to train the police proper pet procedure? 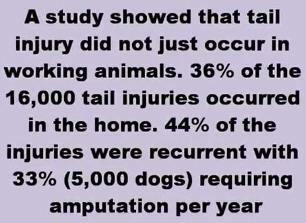 To most owners, our dogs and other pets are family members. 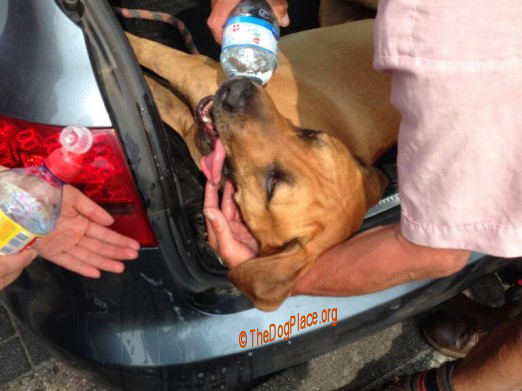 Ref link: Police Shoot Pet Dogs! 2015 coverage includes video footage.